Attempting to write the history of Buckingham County comes with significant challenges, but not insurmountable ones, and beginning in the 1930s, Mary Louise “Lulie” Patteson rose to the occasion, sharing her love for Buckingham and for the surrounding region in the local newspapers. Her devotion to Buckingham’s quickly fading, 19th-century past fueled a lifelong occupation. 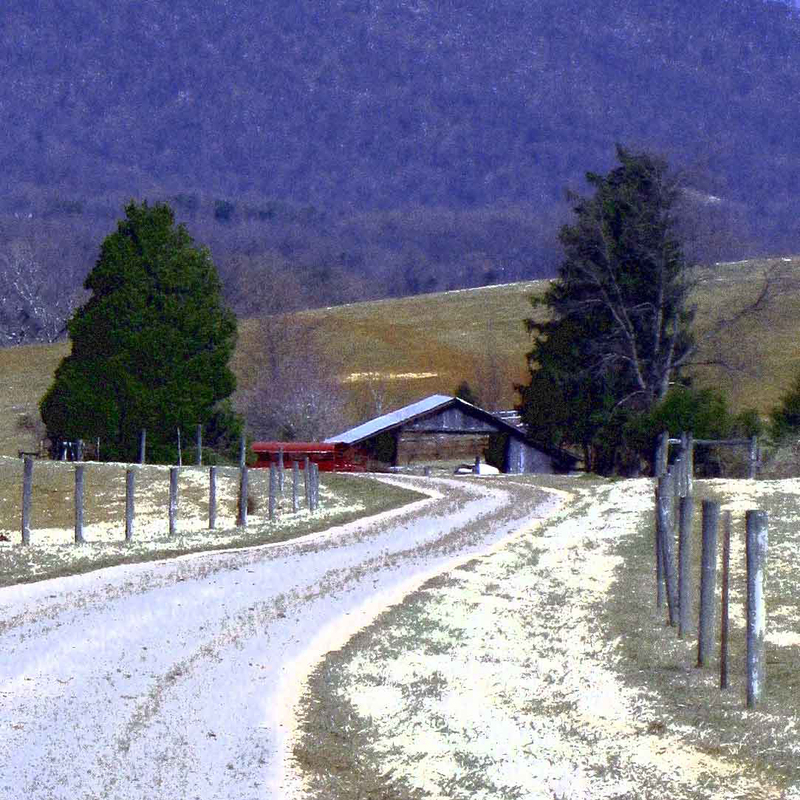 Lulie Patteson’s personal story is both distinctive and typical in Buckingham County. Her life reflects the hard conditions so many families faced in Buckingham after the Civil War and throughout the Great Depression; yet Lulie’s work ethic and her desire to serve others made her an outstanding citizen of her day. Her love for Buckingham and its history, coupled with the determination to write it down, distinguished her far beyond the confines of even her very long life. Born in 1879, Lulie lived all of her days at the Patteson homeplace at Ransons. Her parents were Thomas Anthony and Antonia Maria (Tucker) Patteson. Thomas was thirty years Antonia’s senior; they were fifty-seven and twenty-seven when they married. 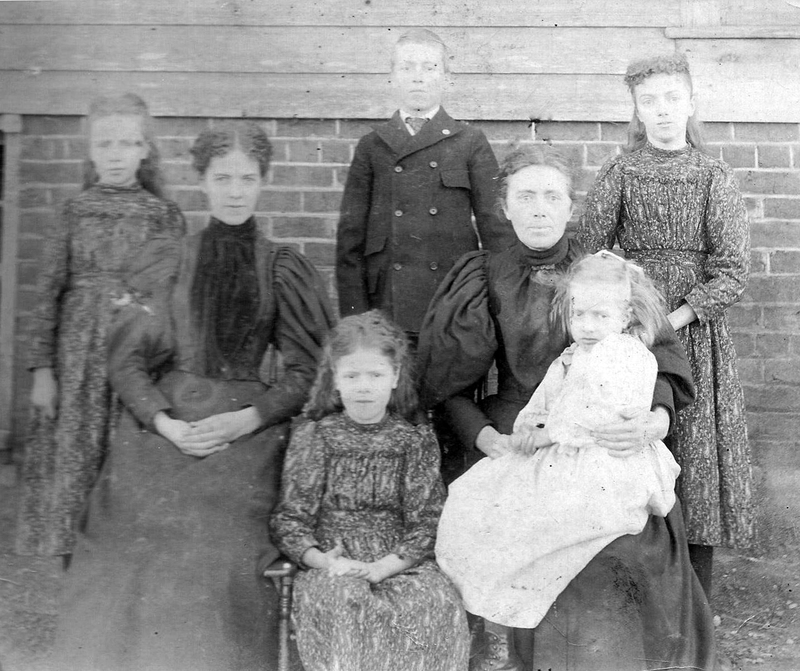 There were six children in the Patteson family, and Mary Louise was the first born in October 1879. The Pattesons’ only son, Thomas Earl, was born in November 1882. Then came Annie E. Floyd (1884); Ella Josephine (1886); a daughter named Henrie, after Antonia’s brother, Henry, (1889); and little Lottie Maria (abt. 1892), named for the famed Baptist missionary, Lottie Moon. . . .